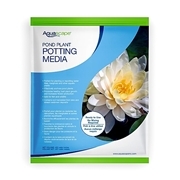 Keep your aquatic plant soil with your aquatic plant instead of in your pond filter with a Botanica Lotus Container for smaller lotus and large water lilies. 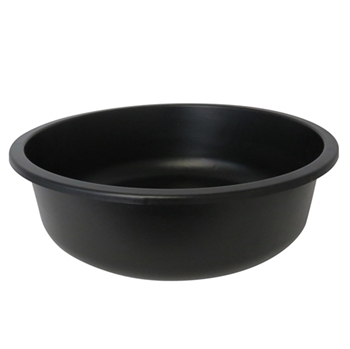 The lotus pot measures 20" in diameter x 6" high without holes. Lotus and water lilies grow best when planted in a large container with plenty of sunlight and food. 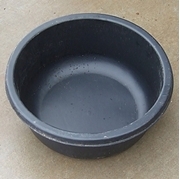 Planting pots will also keep Koi and other root eating fish away from the plants delicate roots. 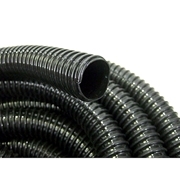 Specially designed to contain the aggressive roots of Lotus plants in water gardens. As the aquatic plants mature, split and/or re-pot the plants to keep them both growing and removing nutrients from the pond water.